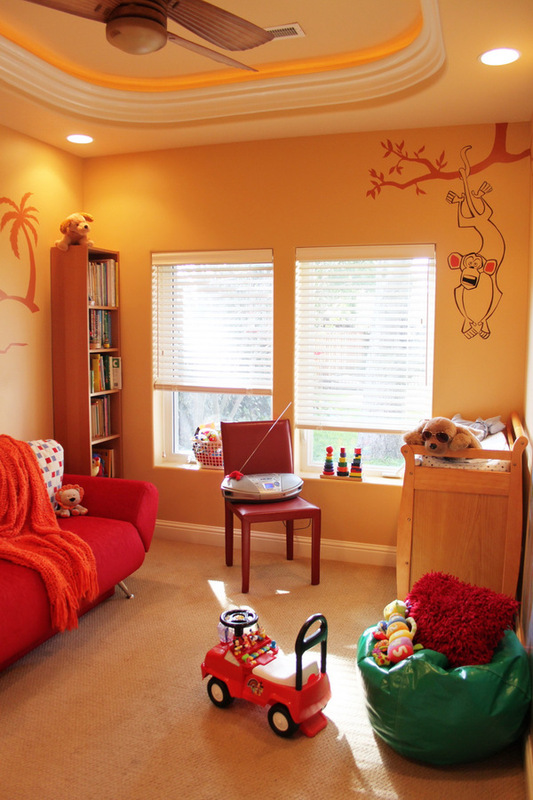 Kids' bedroom ideas: Designing a child’s bedroom can be very challenging considering the fast pace in which kids are growing up these days. 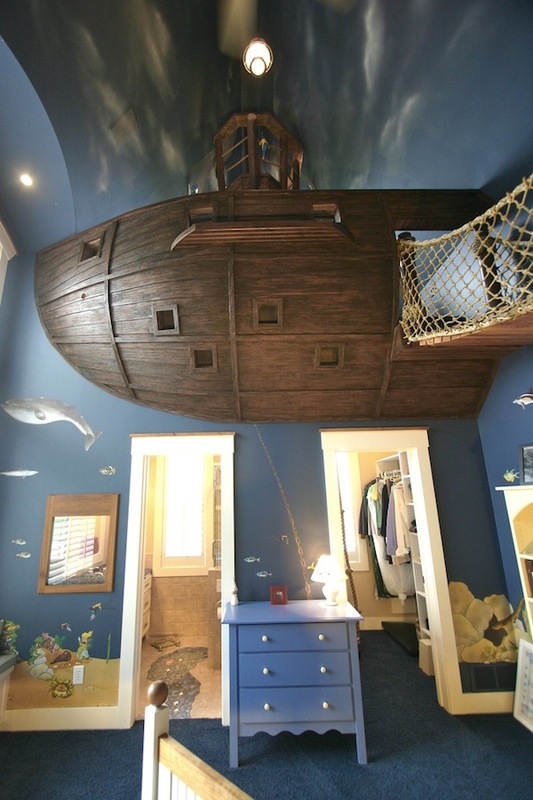 Previously we wrote an article about Pirate Ship Bedroom Design for kids. 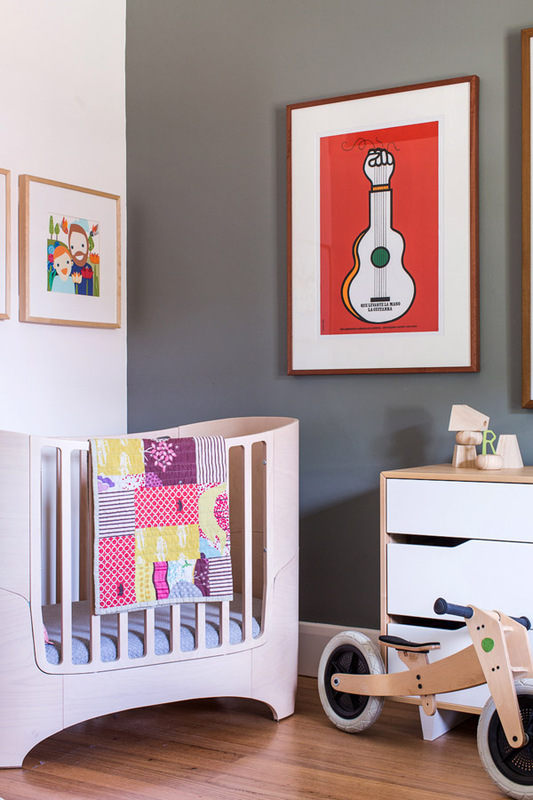 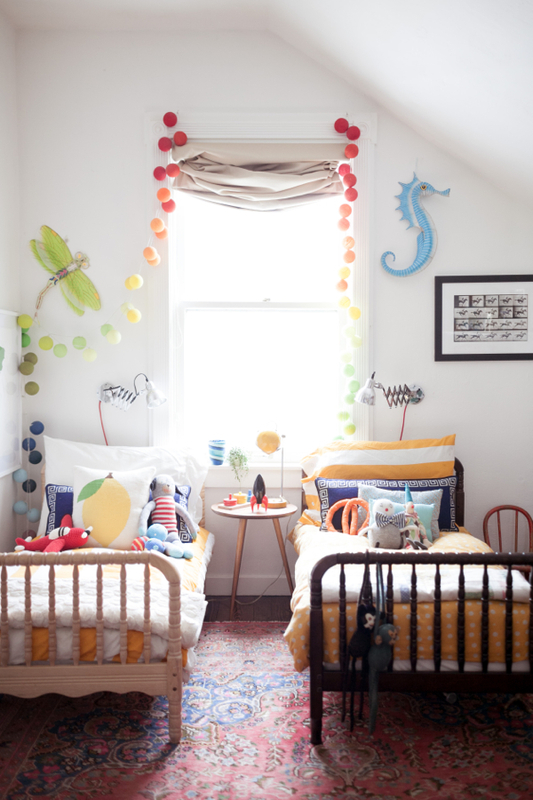 Decorating a kids' room doesn't mean you have to scrimp on style. 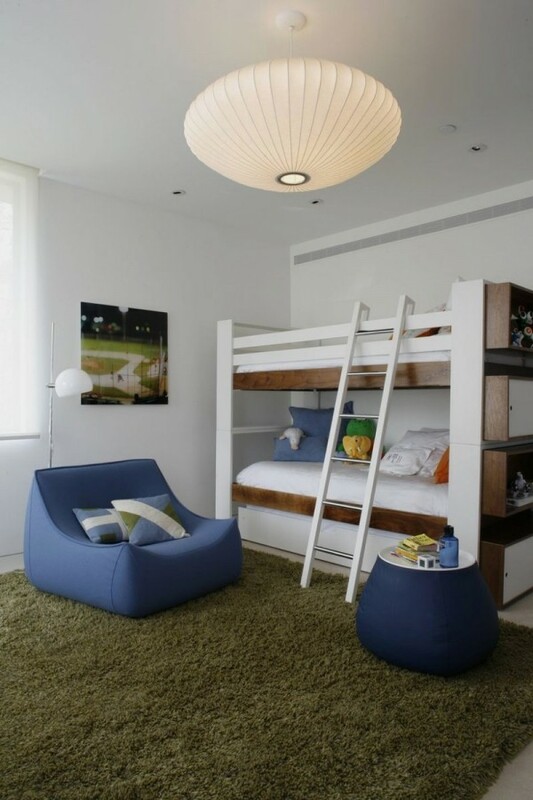 In fact, it opens up a whole new world of exciting design possibilities, even for small spaces. 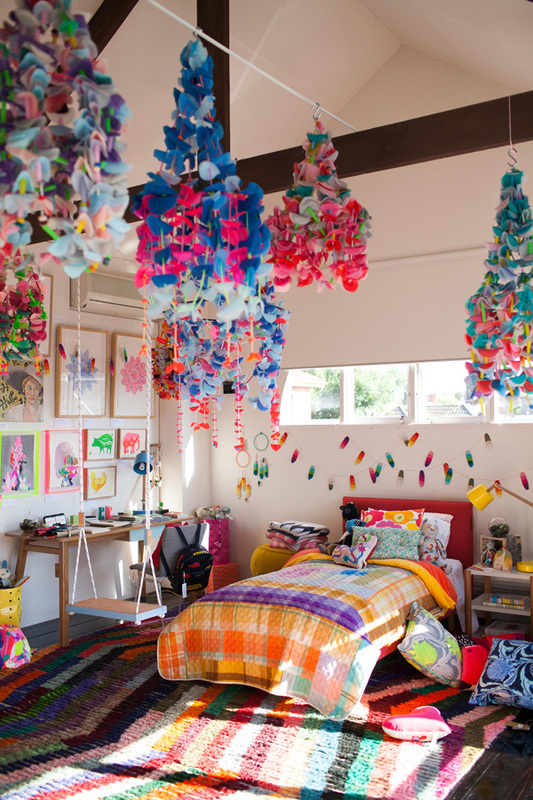 It's the perfect excuse to be as bold, brave or magical as you want. 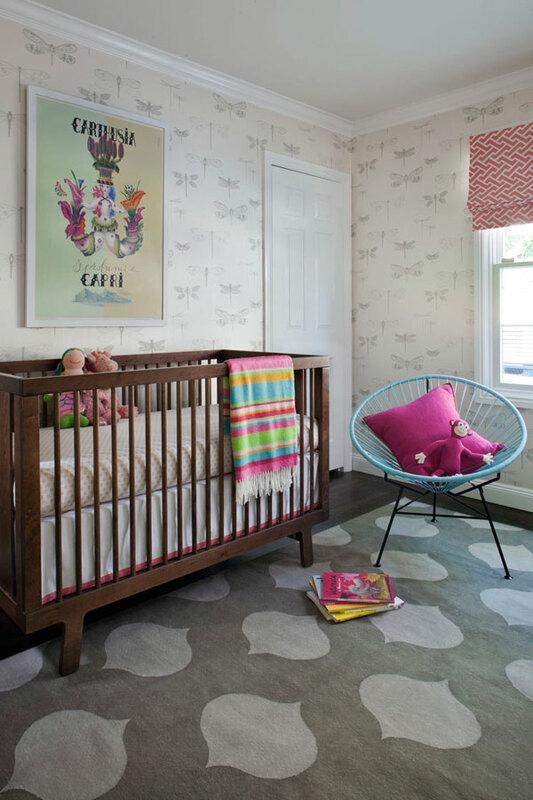 Whether it's a girls' room, a boys' bedroom or nursery, we've found some amazing children's bedroom ideas to steal, from furniture to accessories like kids' wallpaper. 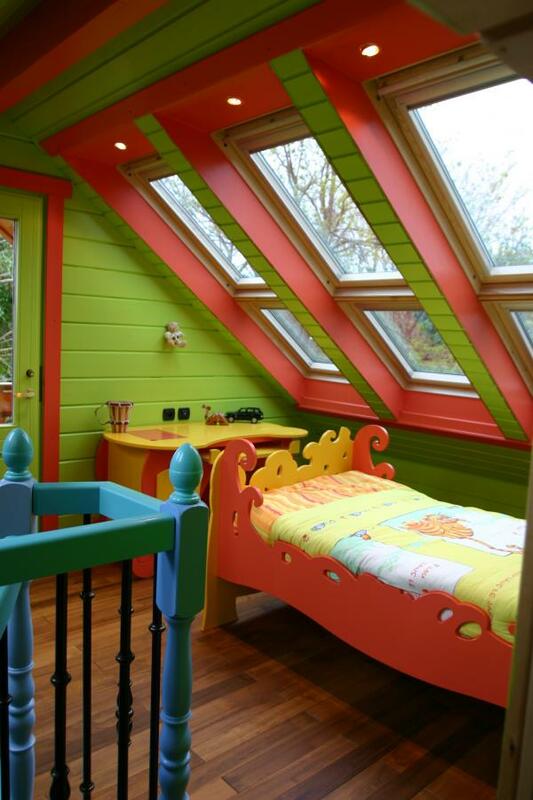 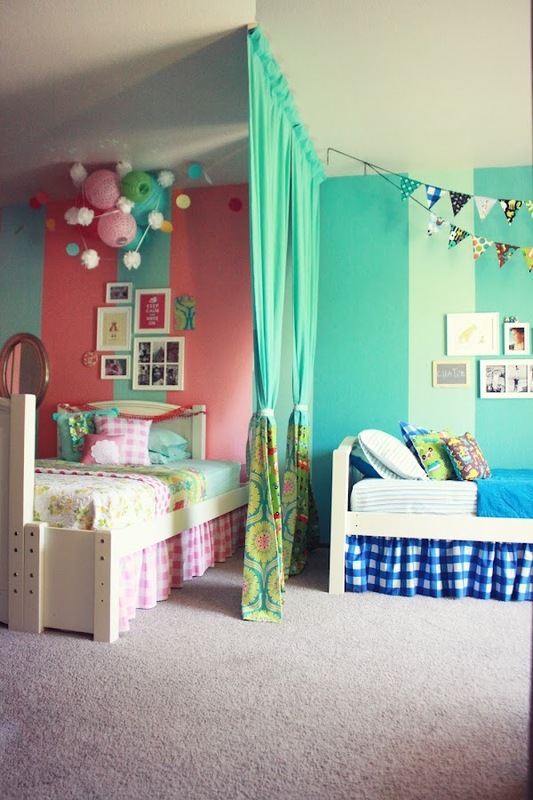 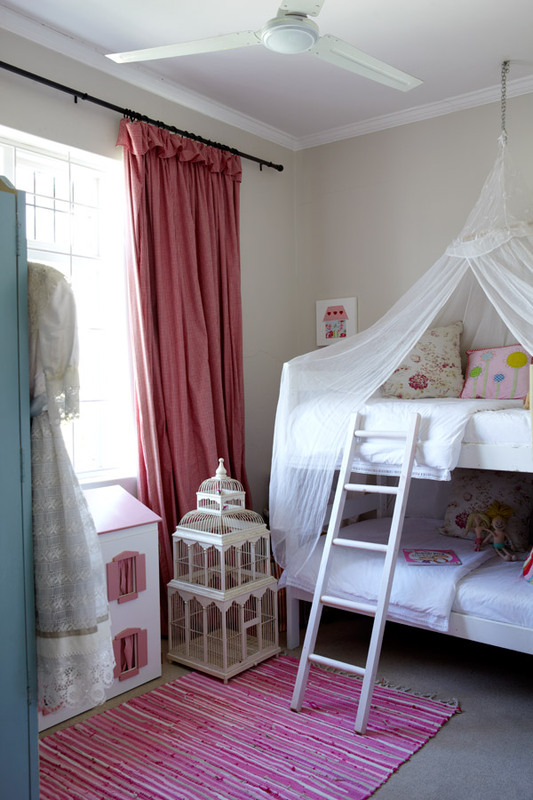 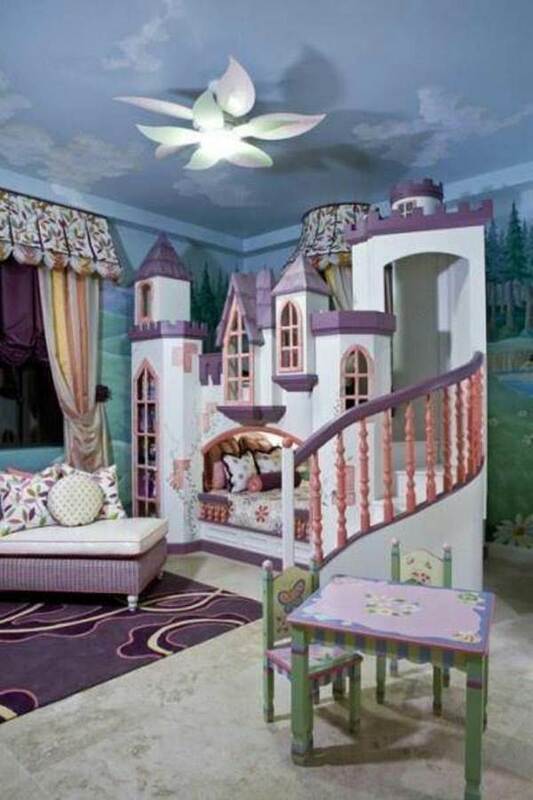 Let the fun begin Fabulous collection of beautiful Kid's Bedroom Designs.